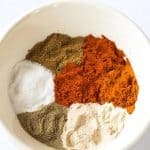 This awesome homemade Chili Seasoning mix comes in super handy for making anything from chilis, tacos and even roasted vegetables. 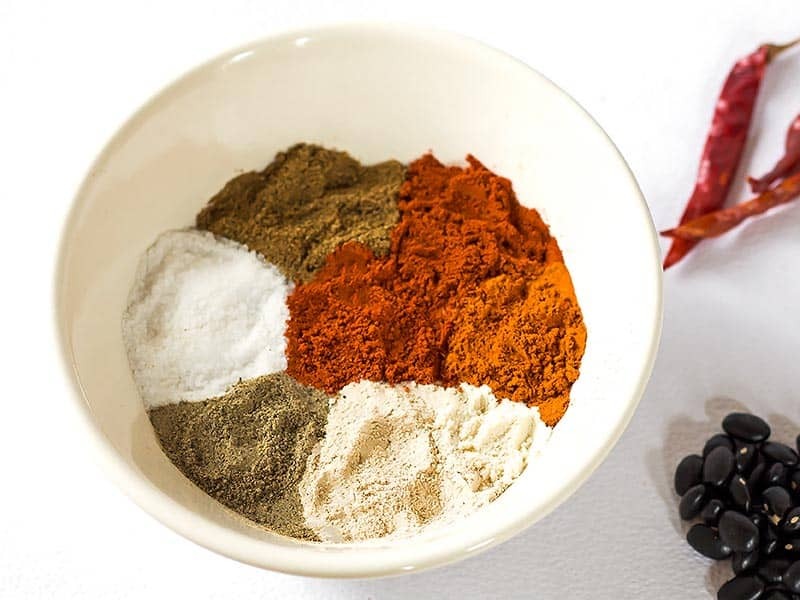 Skip the store-bought packets together with the additive and preservatives and make your own gluten free chili spice mix from scratch with ingredients you probably already have in your pantry! 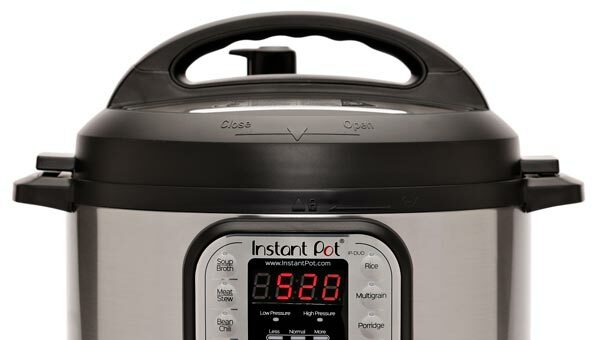 I didn’t get to enjoy the pleasures of homemade chili until I was in my 20s and we received a slow cooker as a wedding gift. Once I started looking up homemade chili recipes I got hung up by a curious ingredient by the name of packaged chili seasoning. Of course I didn’t have it stocked in my pantry, so my next step was to for a homemade chili seasoning recipe. Sure enough, there were plenty to go around and I happened to have all of the individual ingredients already on my spice rack. 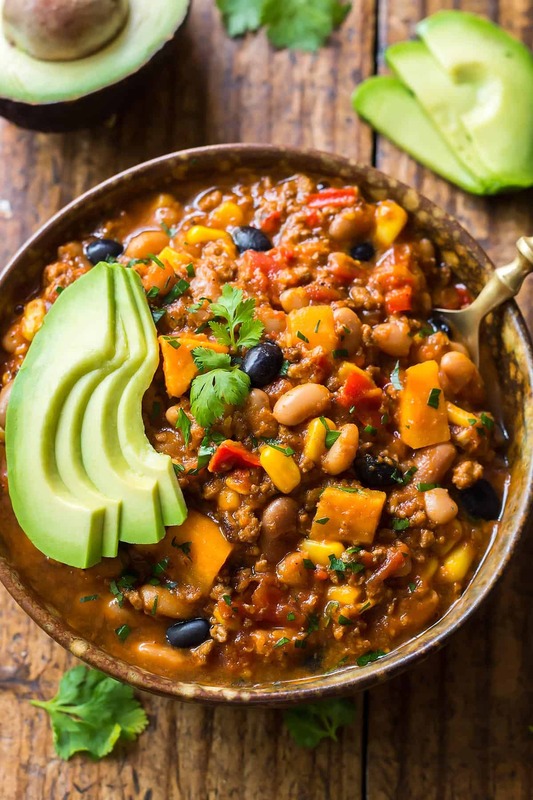 We fell in love with homemade chili! And I never turned to buying chili seasoning packets after learning how much more expensive they are than the home version. Furthermore, they usually include additives (anti-caking agent) and fillers (like flour). Suddenly you have gluten in an otherwise gluten free recipe. So for the last few years I’ve always had chili seasoning handy. After whipping up many a batch, I think I have perfected the ratios. So today I want to share with you my favorite and what I believe to be the best chili seasoning! There really isn’t any technique to this chili seasoning recipe. Just measure out the individual ingredients and combine. You can whisk them all together in a bowl and use some right away, then transfer the remainder in an airtight storage container. Or make the process really easy by measuring everything into a storage container, then close the lid tightly and shake everything up until evenly combined. 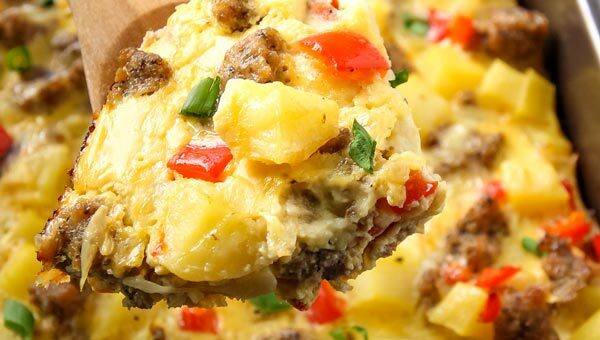 This recipe makes about 1/2 cup of the best chili seasoning mix. So make sure your spice container (like a small mason jar) is a little bigger so that the ingredients can move around and combine. Of course there is chili powder at the core as main ingredient, which is combined with paprika, cumin, onion and garlic powder. Cayenne powder gives an extra kick of heat (optional). I also add salt and pepper right into this mix because I add them to every pot of chili anyway. Of course you can reduce/omit those and season each batch of chili to taste. Many other recipes will also include oregano, I don’t because my husband isn’t a fan and I have gotten used to my chili not tasting like oregano. How much chili seasoning should I use? How much chili seasoning is in a packet? Because this chili spice mix contains only pure seasoning ingredients it is quite potent. I use 2 tablespoons of the mix for a large pot of chili with 1 pound of beef serving about 6-8. Store-bought chili packets, because of their fillers, usually include about 5 tablespoons for one batch of chili. Are chili and taco seasoning the same?/Can chili seasoning substitute taco seasoning? While the ingredients for chili and taco seasoning are basically the same, there are subtle differences in the ratios. While chili seasoning really focuses on chili powder as the main ingredient, taco seasoning usually is stronger on the cumin. But in a pinch, of course you could use this homemade spice mix in place of a taco seasoning packet. Again, about 2 tablespoons of this seasoning recipe replace 1 packet. 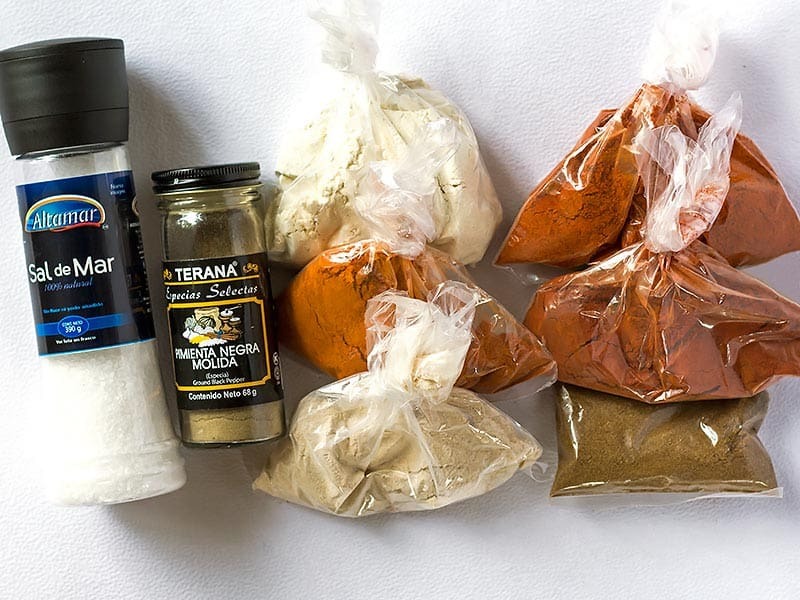 You can really save a lot of money by making your own seasoning mixes. Often you can buy half a pound worth of individual spices for the same price as buying a spice mix or individual packets. It’s especially easy if you have a well-stocked spice cabinet. On top of that you get to avoid any additives and fillers! Add all ground spices to a bowl and whisk until well combined. 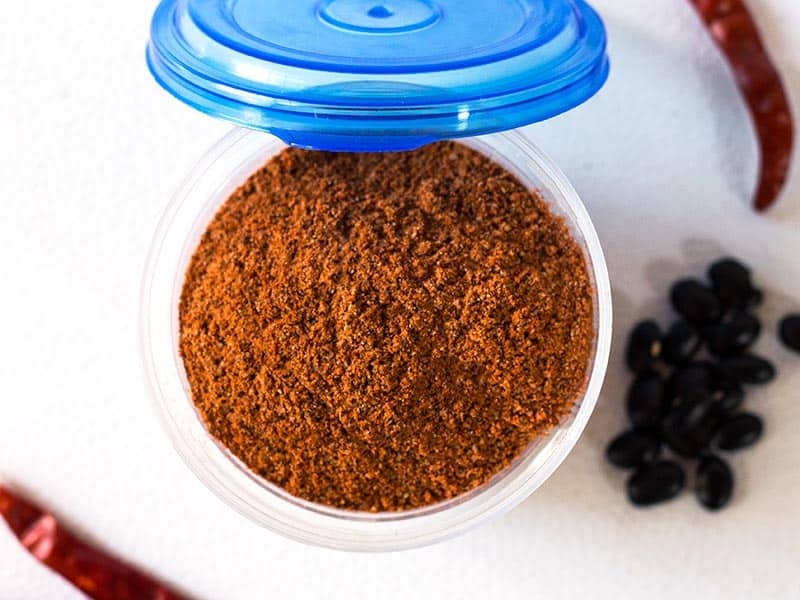 Store your homemade chili seasoning in an airtight container in a dry and cool place. Alternatively, measure everything right into a storage container, close the lid tightly and shake everything up until evenly combined. Use 2 tablespoons of this homemade seasoning mix for a large pot of chili to serve 6-8. This equals about one packet of store-bought seasoning mix. 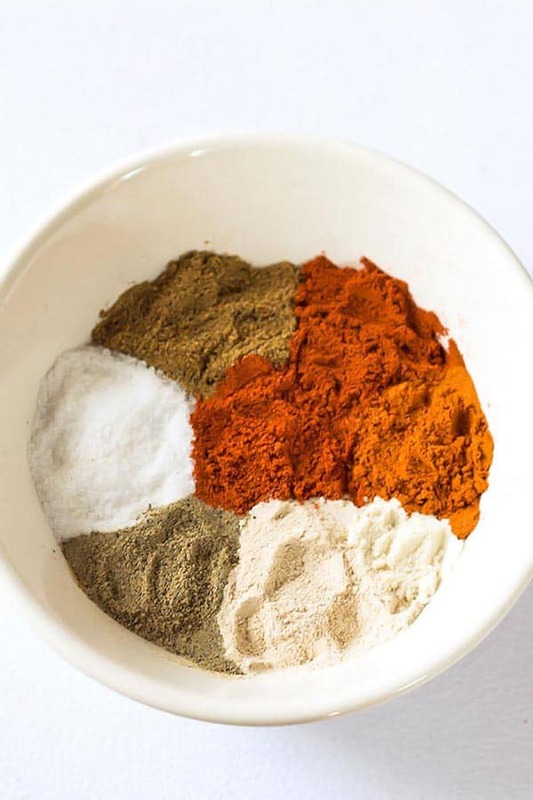 This chili spice mix can also be used to season meats or vegetables before grilling or roasting. Would you consider this real spicy? Mild, Hot, Burn your mouth? My Husband and I love chili and tacos, but our bodies can’t handle to much spicy heat, we usually get mild seasoning packets. How spicy would this be? 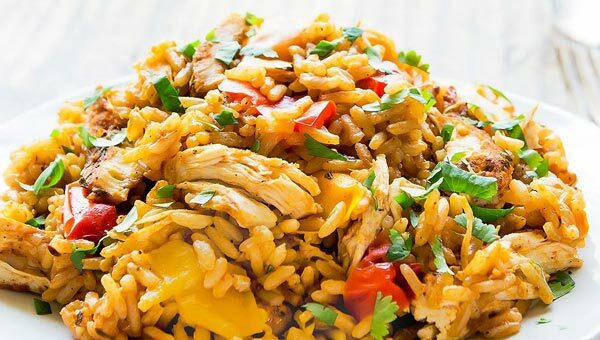 Love the idea of making my own, If it is too spicy How would I adjust it? 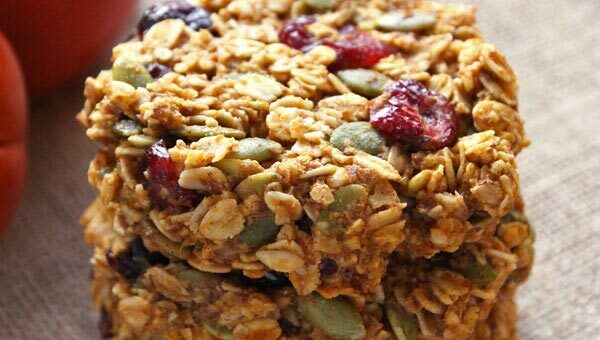 Love the idea of making your own where you control the ingredients!